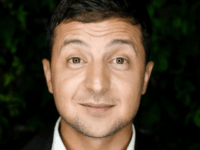 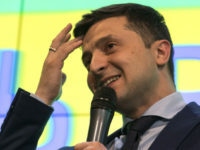 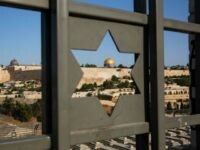 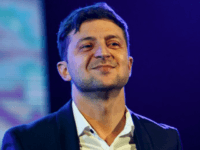 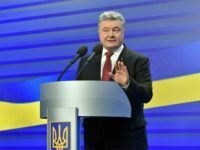 As virtually every poll indicated going into Sunday’s presidential election in Ukraine, comedian Volodymyr Zelenskiy – whose political resume consists solely of playing the unlikely president in a satirical TV show – won the first round by a wide margin, but not wide enough to avoid a runoff against incumbent Petro Poroshenko. 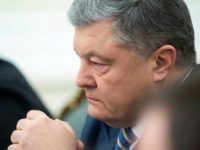 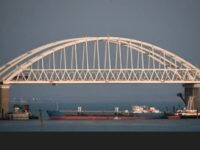 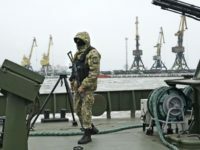 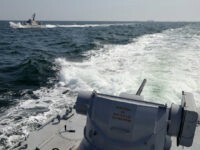 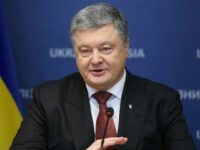 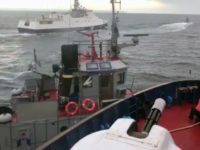 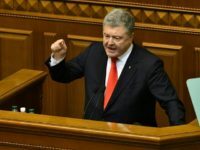 Ukraine’s President Petro Poroshenko announced on Monday that his country has begun drafting a lawsuit against Russia with the International Court of Justice (ICJ), a global tribunal open only to state actors, for the illegal seizure of Ukrainian ships at the mouth of the Sea of Azov in late November. 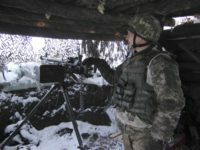 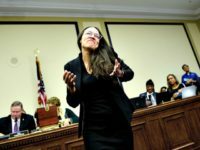 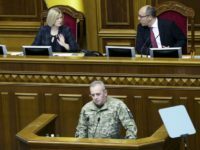 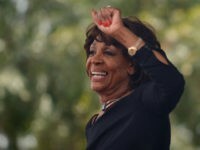 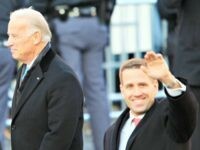 The Trump administration on Thursday approved the sale of 210 Javelin anti-tank missiles and 37 launchers to Ukraine, a deal valued at $47 million. 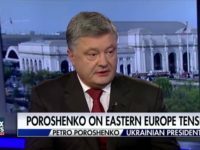 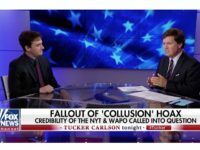 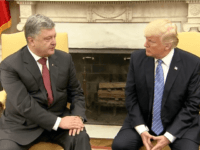 Ukrainian President Petro Poroshenko quickly expressed gratitude to President Trump for making the sale, while the Russians were considerably less pleased. 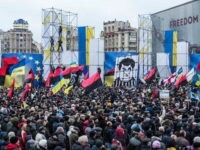 Protesters who support Ukraine’s populist Movement of New Forces claimed this week that the nation’s top prosecutor Yuriy Lutsenko lunged at their protest tent Monday night brandishing an ax. 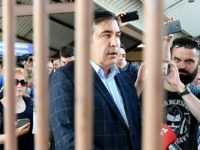 Ukrainian authorities violently arrested and deported Mikheil Saakashvili, former Georgian president and governor of Ukraine’s Odessa region, to Poland on Monday, citing his lack of permission to enter the country. 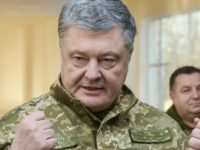 Thousands of Ukrainians took to the streets of Kiev on Sunday in support of former Georgian President Mikheil Saakashvili, arrested in the capital on Friday after accusing Ukrainian President Petro Poroshenko’s administration of widespread corruption. 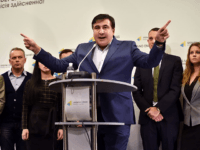 Mikheil Saakashvili, the pro-West, stridently anti-Putin former president of Georgia, was reportedly arrested in Kiev, Ukraine late Friday, days after a crowd of supporters freed him from police custody by force. 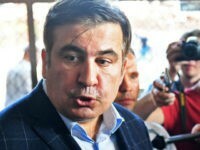 The fallout from Ukraine’s dramatically failed attempt at arresting former Georgian president (and Ukrainian governor) Mikheil Saakashvili on Tuesday was a violent raid on supporters’ tent city in front of the nation’s parliament. 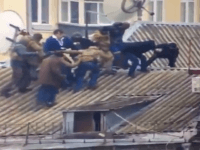 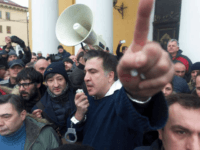 Former Georgian president – and former governor of Odessa, Ukraine – Mikheil Saakashvili escaped police custody on Tuesday after a crowd of hundreds of supporters dragged him out of the police car into which officers placed him after a raid on his home in Kiev. 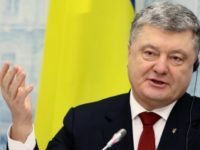 President Donald Trump met with Ukrainian President Petro Poroshenko on Tuesday as his administration imposed sanctions on Russian-backed separatists in the country. 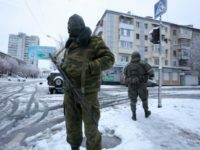 A Russian politician and prominent critic of Vladimir Putin, Denis Voronenkov, was killed in the streets of Kiev on Wednesday, having fled Russia last October in fear of his life.